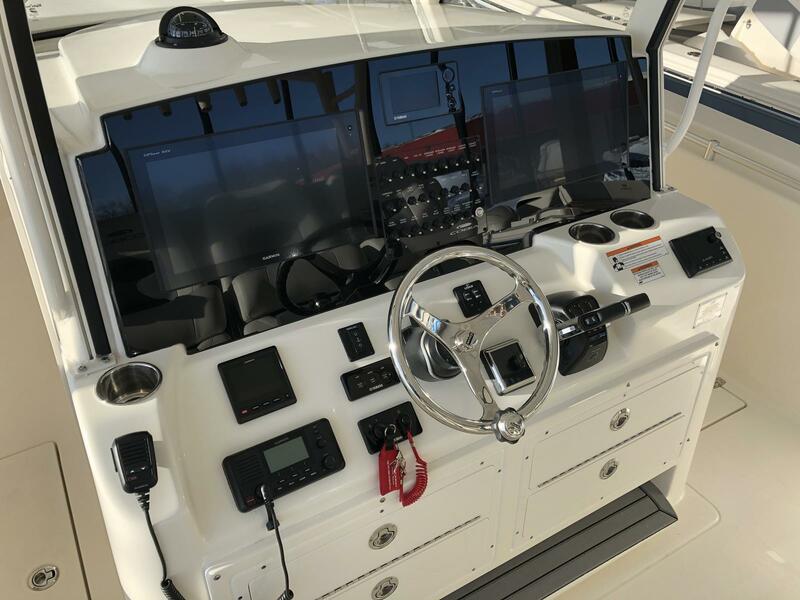 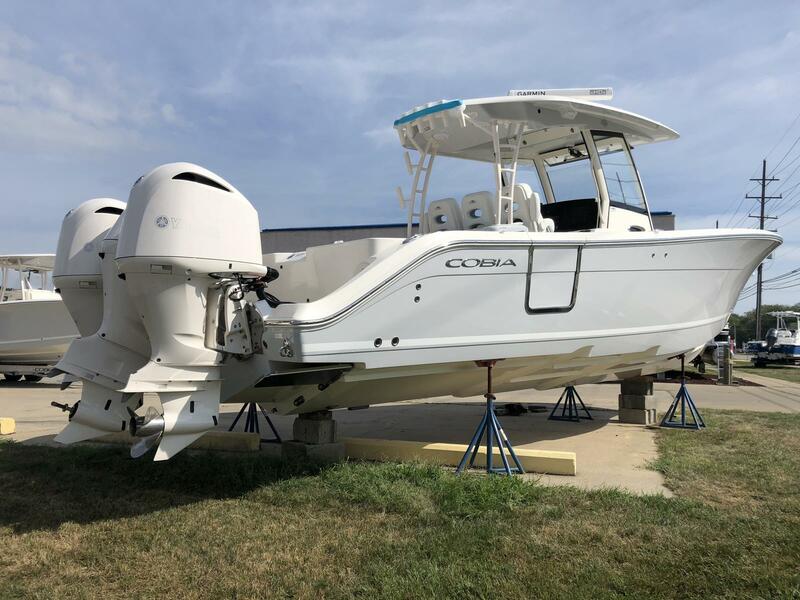 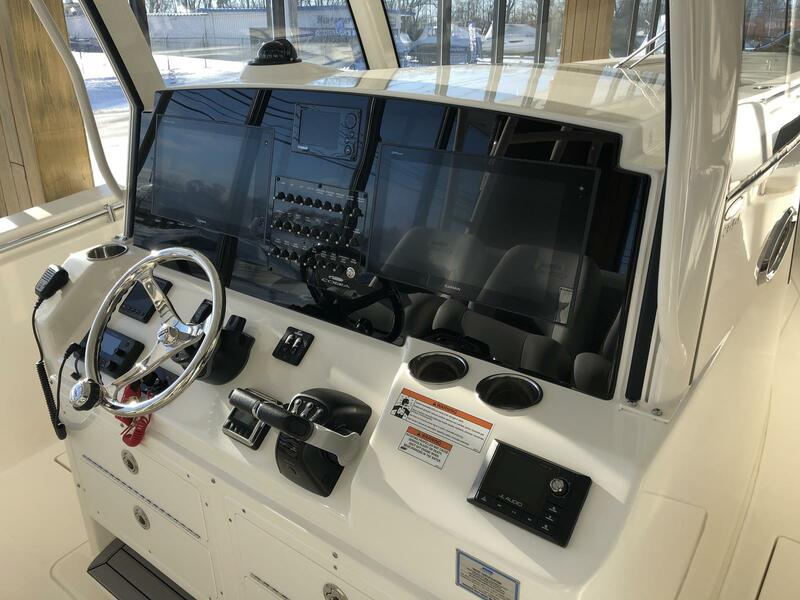 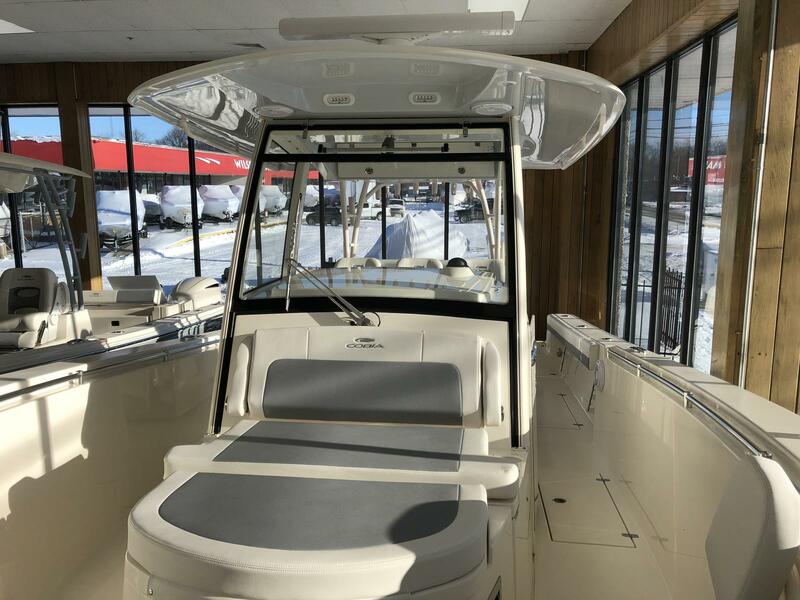 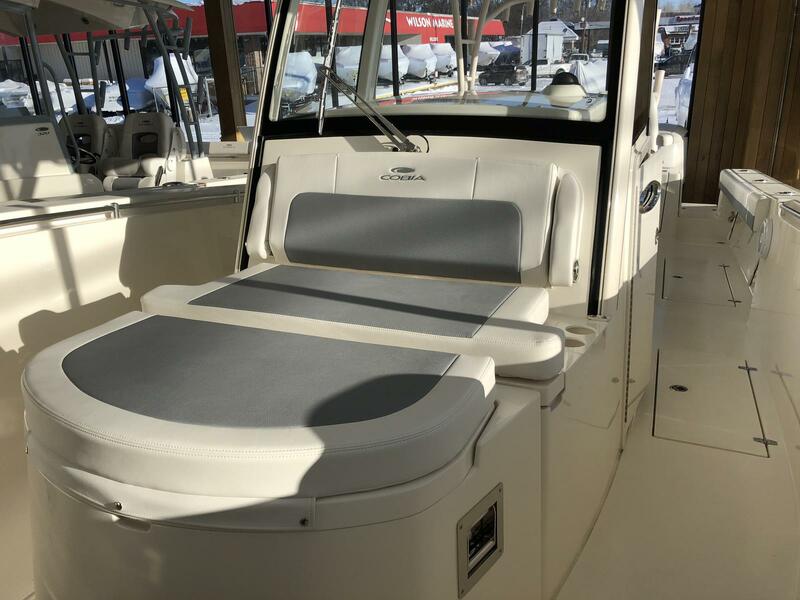 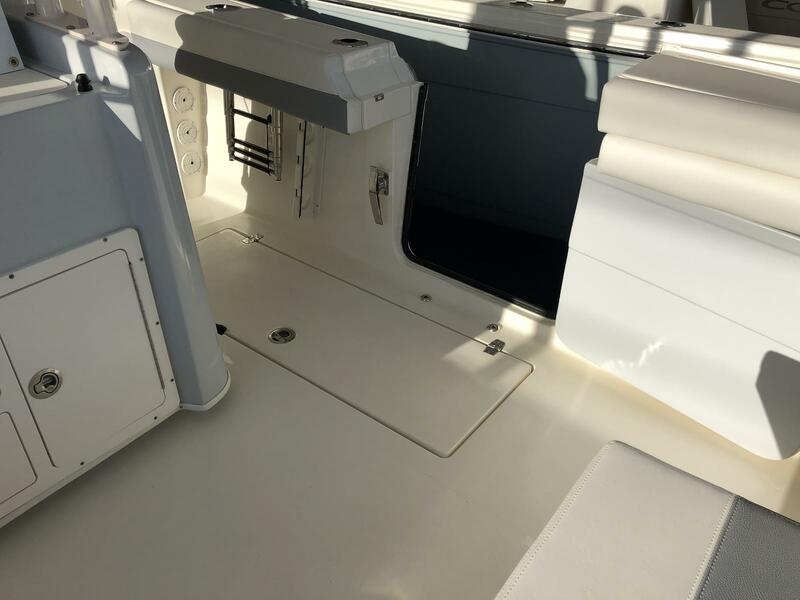 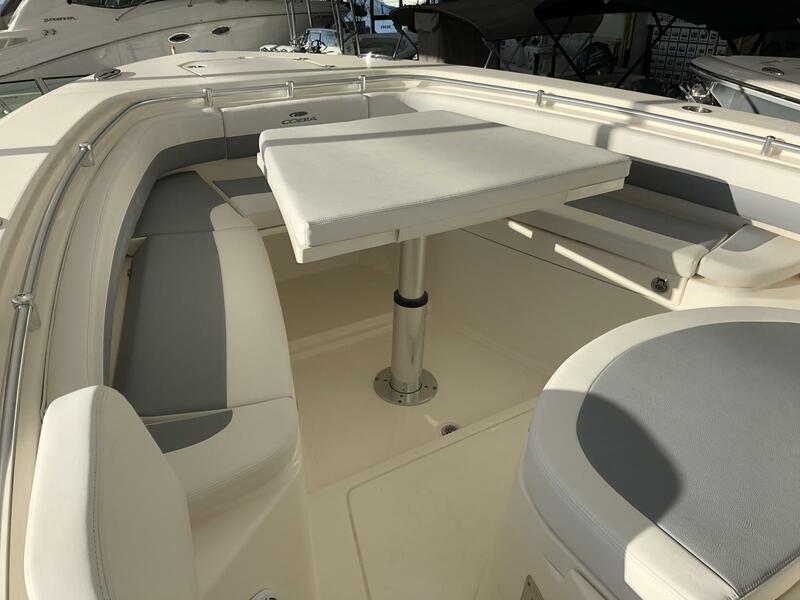 Includes GARMIN Master Command electronics package: Black acrylic dash, dual 16" touch screens, GPS, HD2 Radar, 1kw sonar w/ chirp & down vu, Autopilot and VHF. 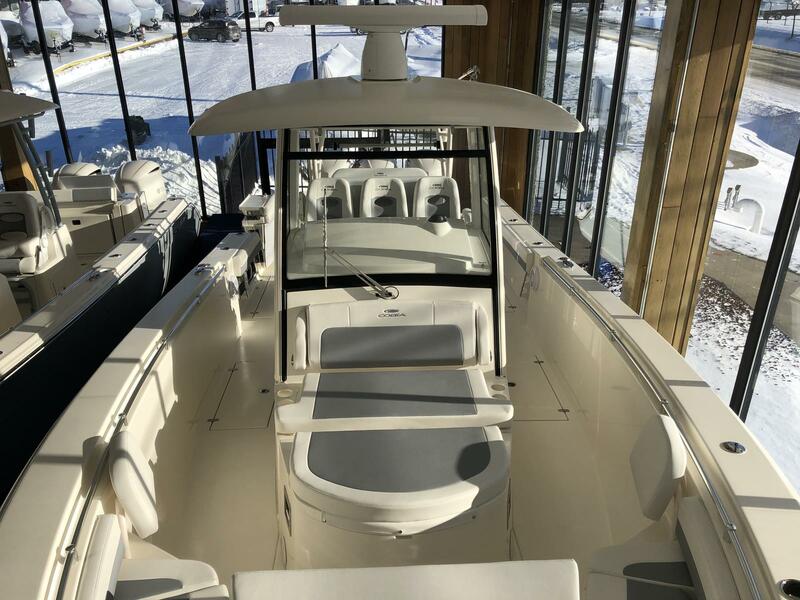 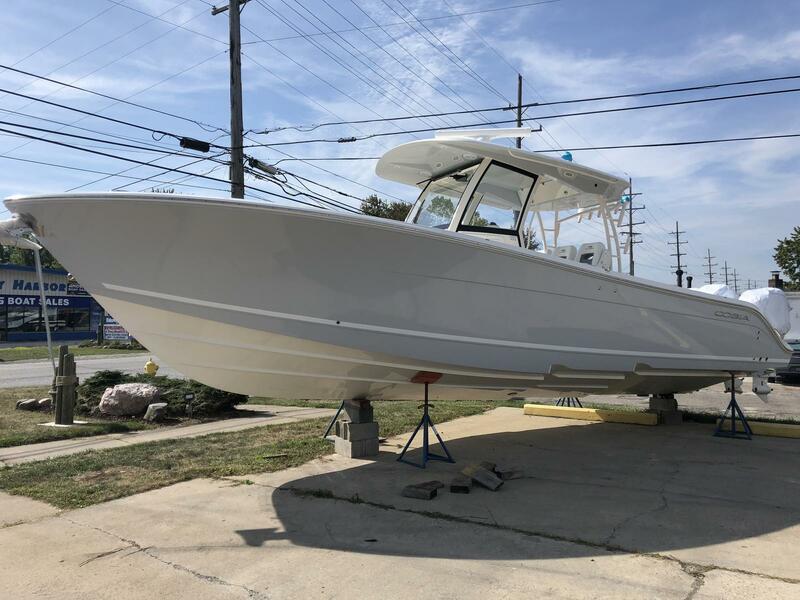 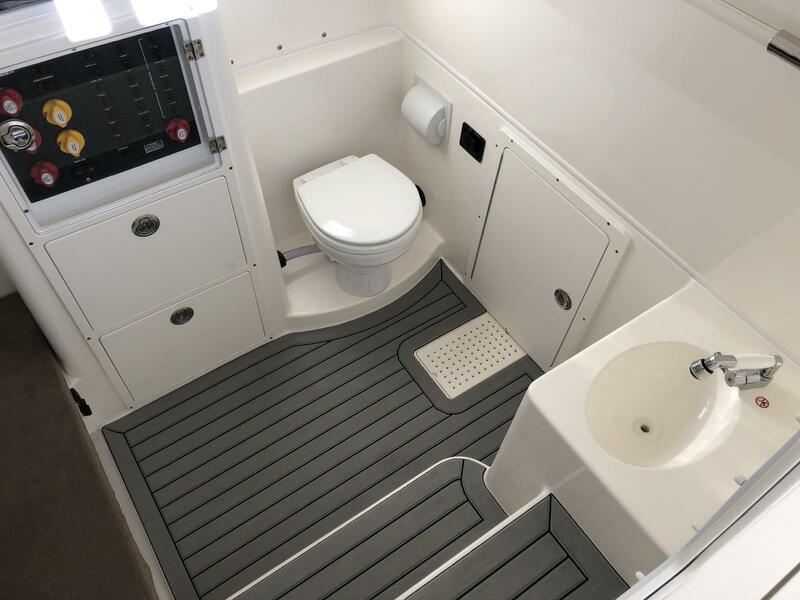 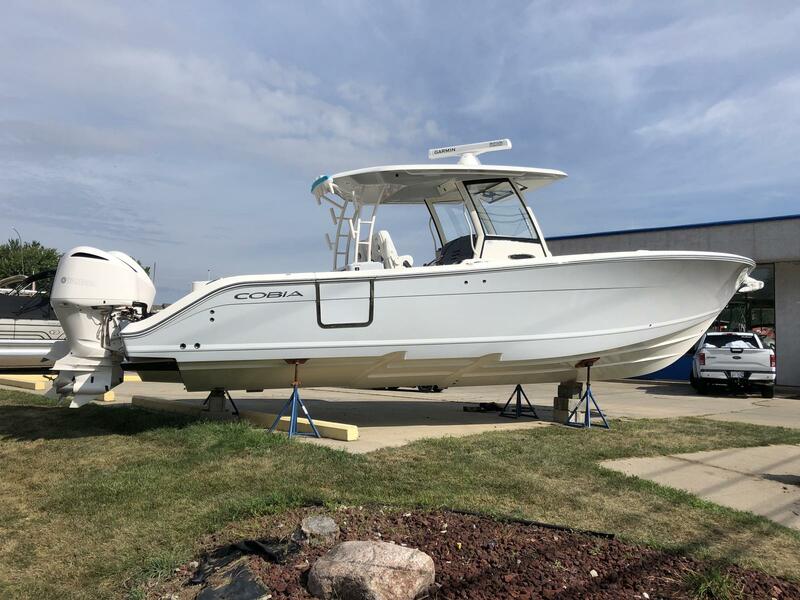 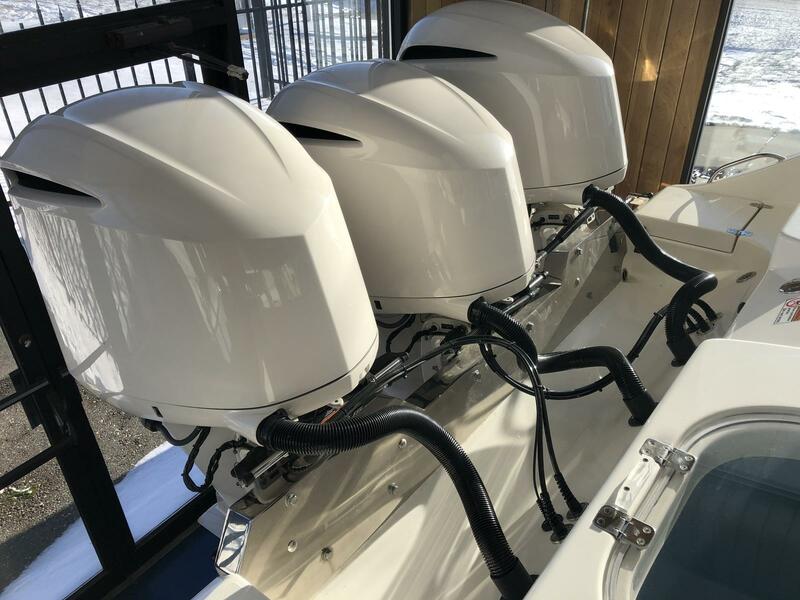 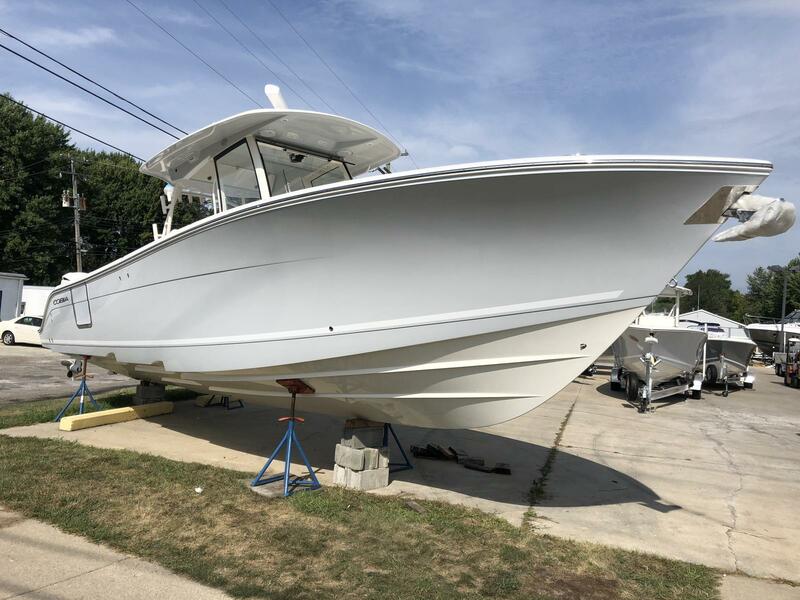 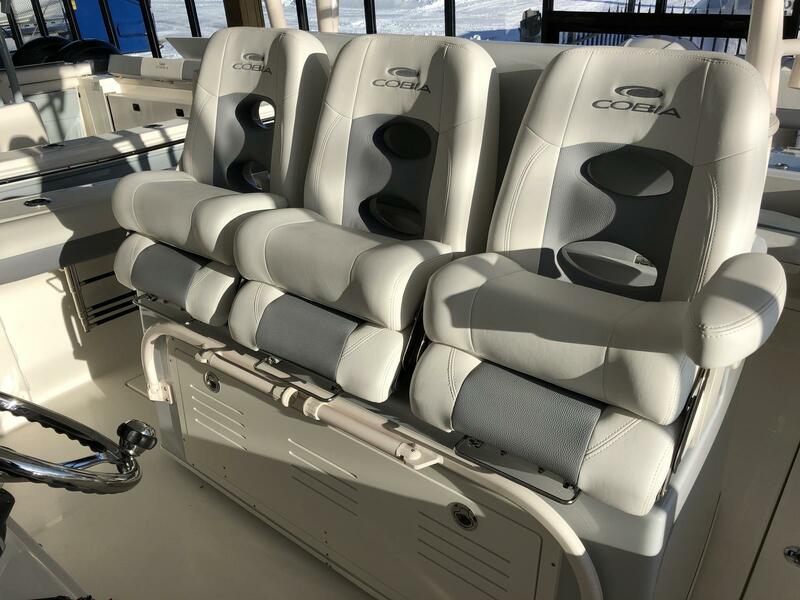 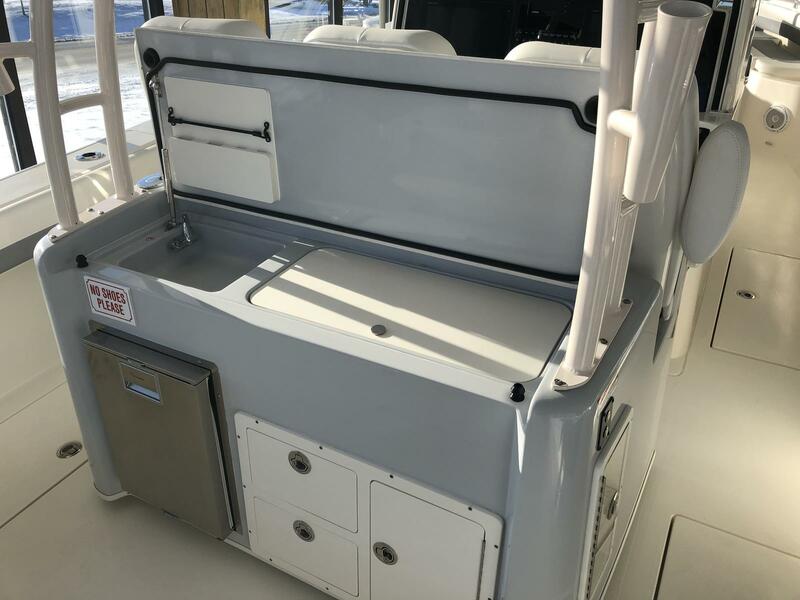 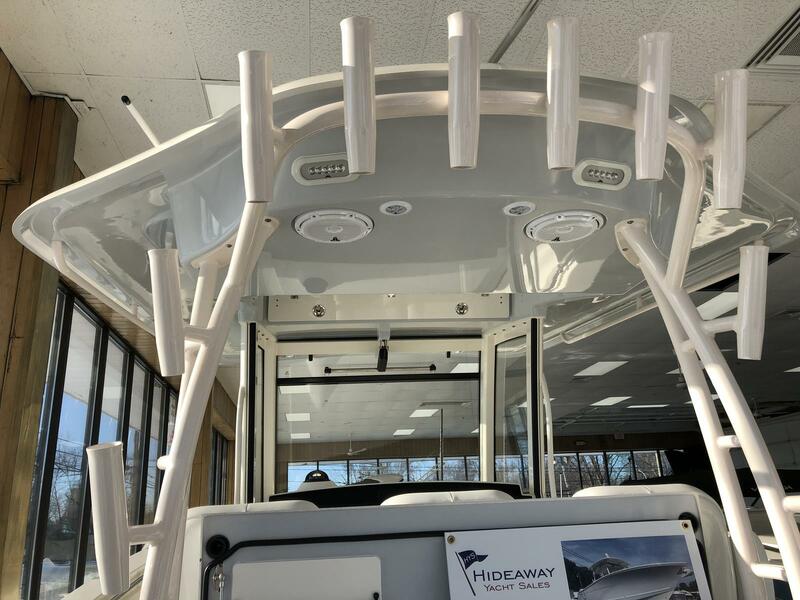 Gorgeous Whisper Gray Hull, White Powder Coat and Custom White Motors! 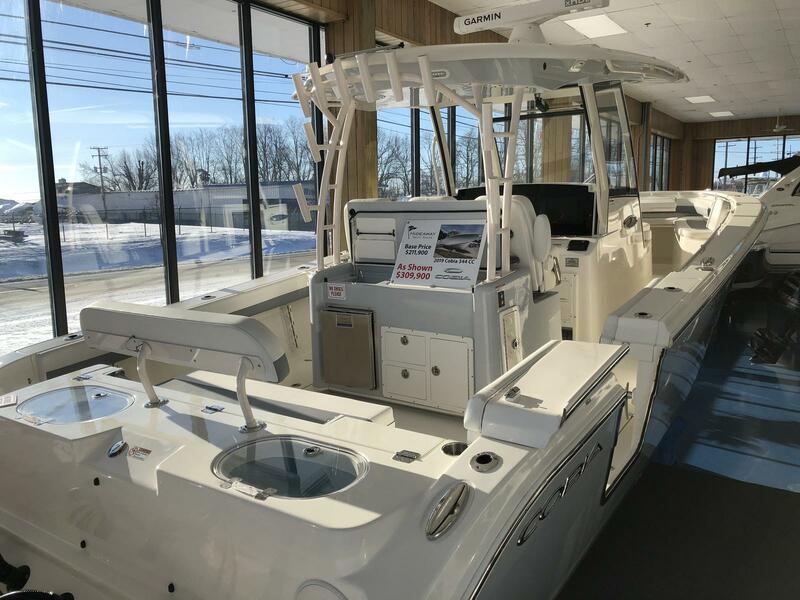 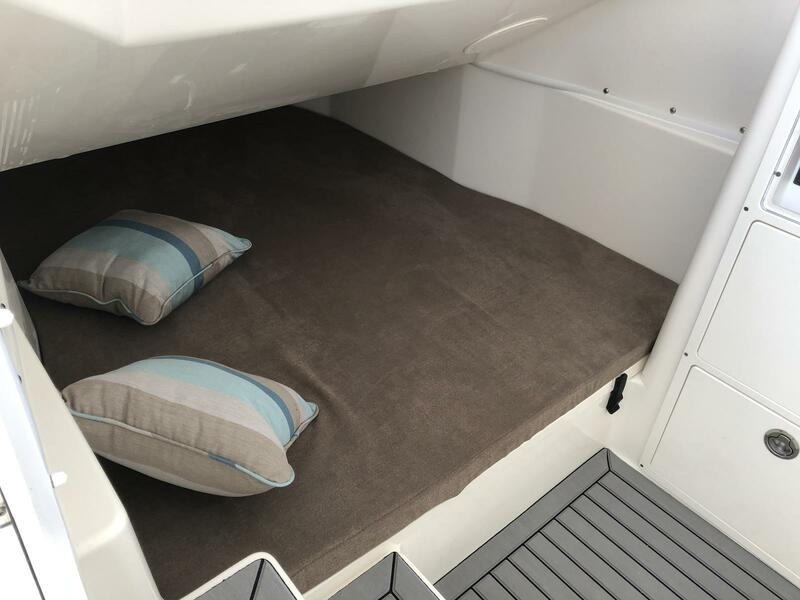 Perfect blend of performance, luxury and fishing smarts.